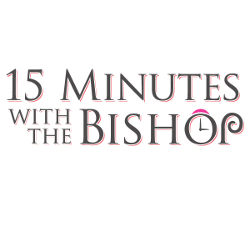 In previous episodes of 15 Minutes with the Bishop, we;ve covered things happening out in the world. In this week’s show, we get a little more personal, as Gavin talks with Bishop Patrick Dunn about the latter’s priestly vocation. How did his family influence the man who would become Bishop of Auckland? Was there a moment when he knew he had to enter the seminary? Learn answers to those questions and many more in this episode. On June 29, the Church commemorates the lives of two great pillars of Christianity: Sts Peter and Paul. Peter was, of course, the first Pope and in this week’s episode Bishop Patrick Dunn talks with Gavin about the origins of the papacy, the role of the pope and the concept of papal infallibility. 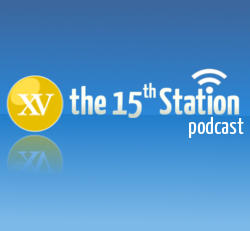 New episodes of 15 Minutes with the Bishop are uploaded each Friday. In this month’s episode, Pope Benedict is making his presence felt to the ends of the earth — and beyond. We discuss his visit to Croatia, his conversation with astronauts and him being featured on American breakfast TV. We also look at how a priest shortage might impact schools and a billboard controversy in Australia. A busy show!! There was so much value in what Bishop Anthony Fisher had to say during the question-and-answer session following the 2007 NZ Catholic Lecture that we’re continuing with more in this week’s episode of Ignition. The lecture was entitled “Catholic Conscience in the 21st Century”. In Palmerston North tomorrow (June 11), Msgr Charles Drennan will be ordained Coadjutor Bishop of Palmerston North. In this episode of 15 Minutes with the Bishop, Bishop Patrick Dunn talks to Gavin about the office of bishop. What are the bishop’s roles? What can he do that a priest can’t? What is a “coadjutor” bishop? Bishop Patrick answers those questions and more in this week’s episode. Here we are on the eve of two of the great feasts in the Church’s liturgical year: Ascension and Pentecost. Bishop Patrick Dunn talks with Gavin this week about those feasts, what they celebrate and their importance to the life of the Church in the first century and still today. 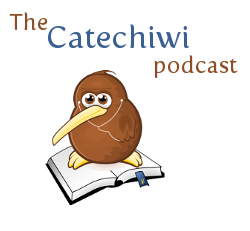 In this month’s Catechiwi episode, we continue our series on The Ten Commandments started last month. Fr Merv Duffy, SM, talks to Gavin about the third and fourth commandments: Remember to keep holy the Lord’s day and Honour your father and mother. What do those commandements call us to, beyond the literal words? How do they play out in a society about 3000 years removed from the passing on of the Commandments? In this week’s episode of Ignition, we share some questions and answers following Bishop Anthony Fisher’s talk “Catholic Conscience in the 21st Century”, given as the inaugural NZ Catholic Lecture in 2007. 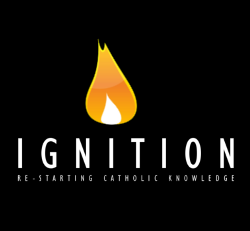 Check the Ignition archives to listen to the three-part serialisation of the lecture.  In this week’s episode, Bishop Patrick Dunn and Gavin talk about the permanent diaconate, a ministry in the Church and part of the sacrament of Holy Orders. The diaconate has its roots in Scripture, but has not been in constant use. It has experienced a resurgence in the past 40 years, including in New Zealand.